HELIX GEL™ is a 100% all natural premium topical gel designed to enhance the body’s own natural regenerative and restorative systems. HELIX GEL™ For a Younger Tomorrow! 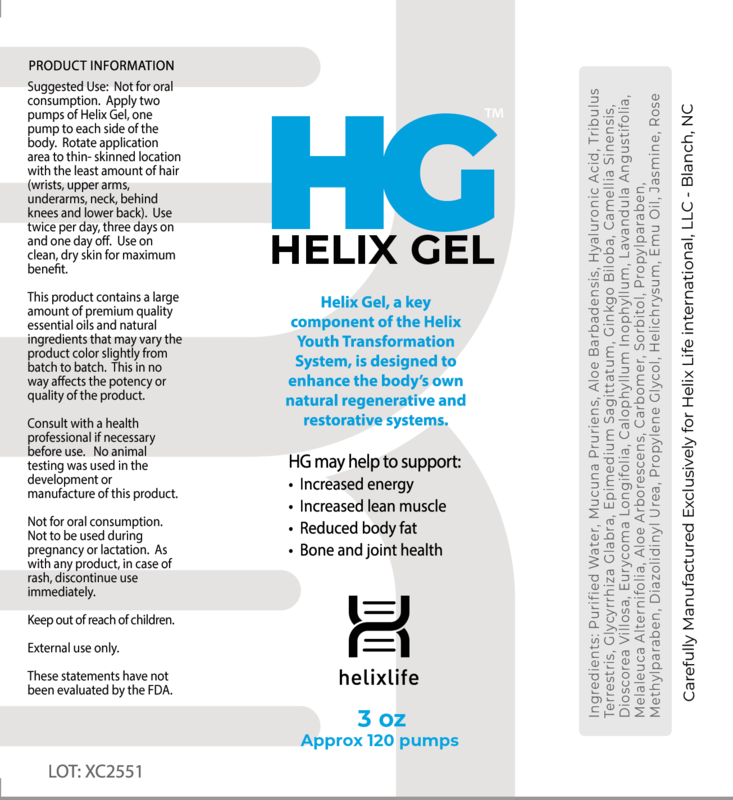 HELIX GEL™ Is a 100% natural premium quality topical gel. Turn back the hands of time with Helix Gel™. A key component of the Helix Transformation System, Helix Gel™ is a 100% natural premium quality topical gel designed to enhance the body’s own natural regenerative and restorative systems. Helix Gel™ is carefully blended with all natural ingredients and pure essential oils to create an exclusively invigorating formula that delivers the latest in wellness technology! The new Helix Gel™ is beautifully packaged in a stylish 3oz TSA-ready sealed pump that delivers a perfectly measured application with every use. 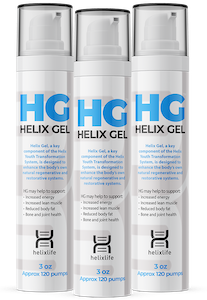 HELIX GEL™ is a 100% all natural premium quality topical gel designed to enhance the body’s own natural regenerative and restorative systems.